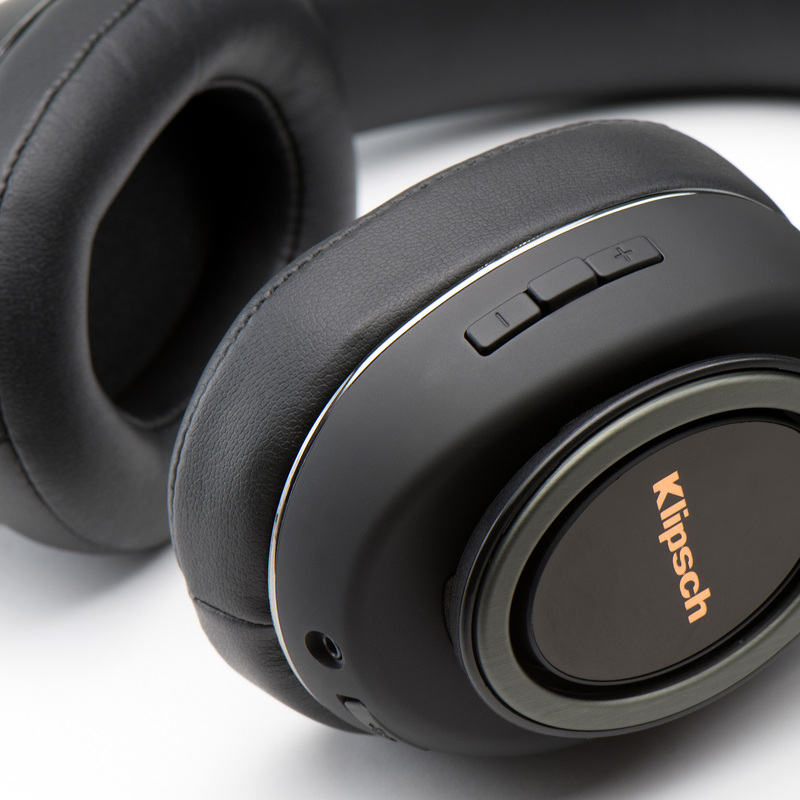 The Klipsch Reference Over-Ear Bluetooth® headphones utilize Klipsch's Balanced Dynamic (KBD) driver technology to decrease distortion and deliver the most authentic bass ever heard in an over-ear headphone. 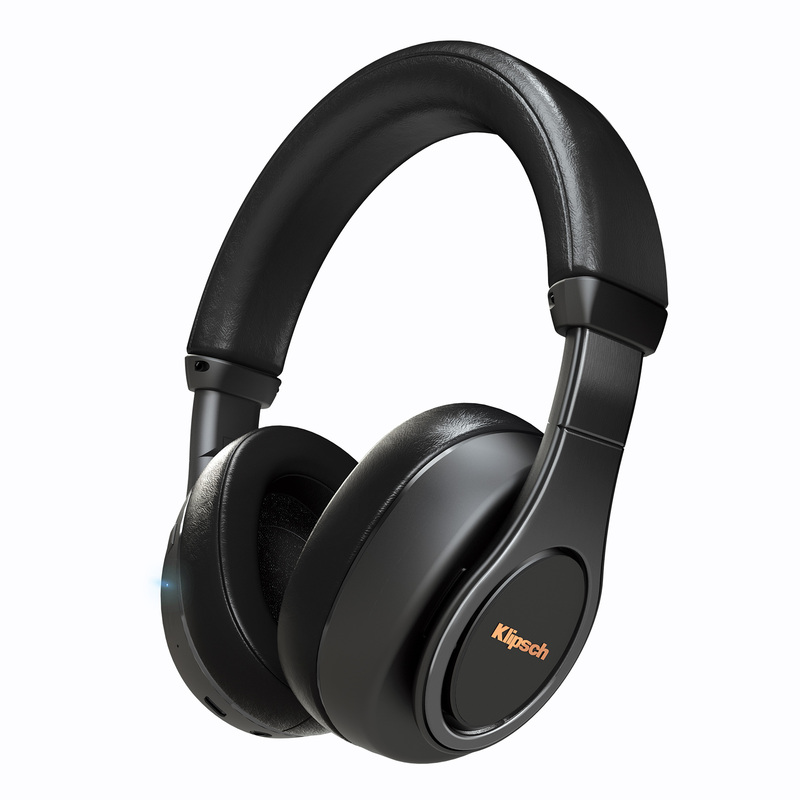 With Bluetooth® high definition streaming audio and a cVc® microphone, these premium headphones deliver a comfortable, easy-to-use listening experience without the high price tag. 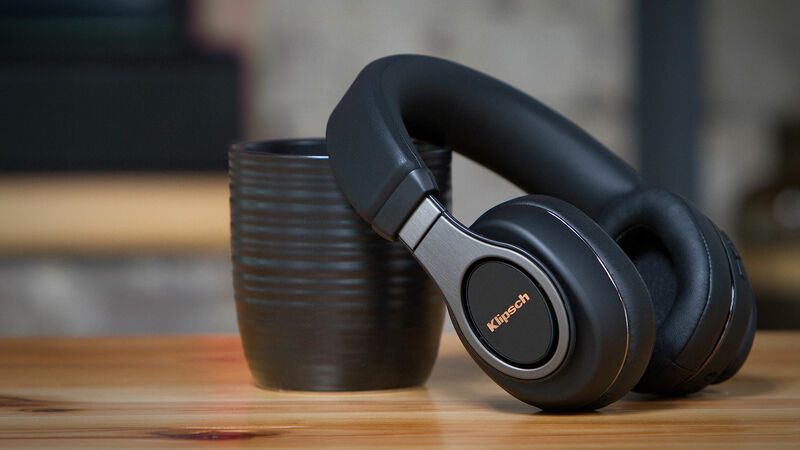 Reference Over-Ear headphones use patented Klipsch Balanced Dynamic (KBD) driver technology which puts you closer to the music by equalizing the weight of the driver’s diaphragm. 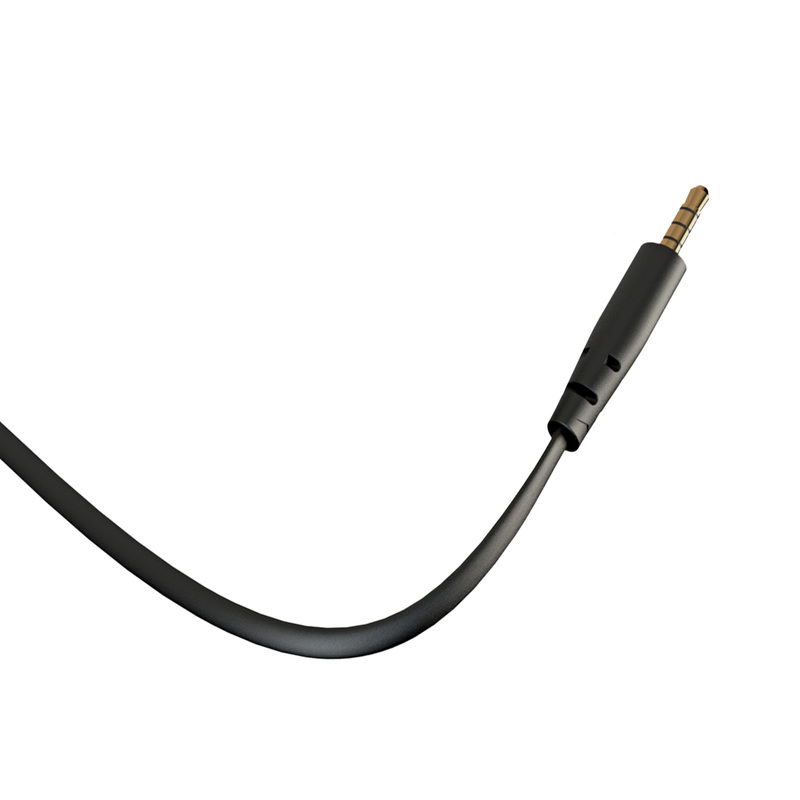 KBD driver technology significantly improves sound by reducing the driver’s intermodulation distortion (IMD) by removing lead wires from the diaphragm. The bass becomes fluid and connected to the midrange and high frequencies. 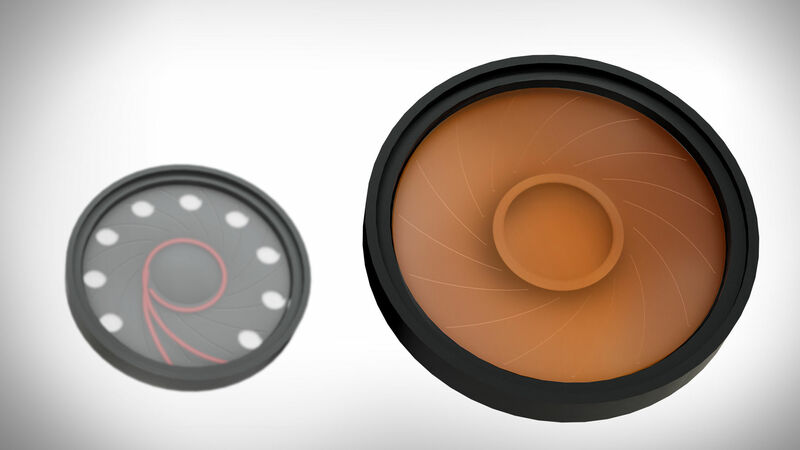 The improved dynamics create a soundstage and presence only heard in Klipsch’s legendary speakers. 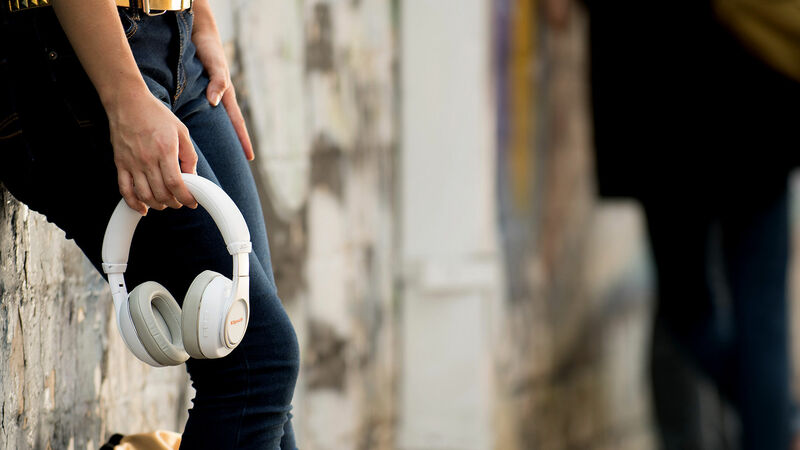 Thanks to high definition aptX® and AAC streaming, not an ounce of fidelity is lost in the wireless transmission of audio. 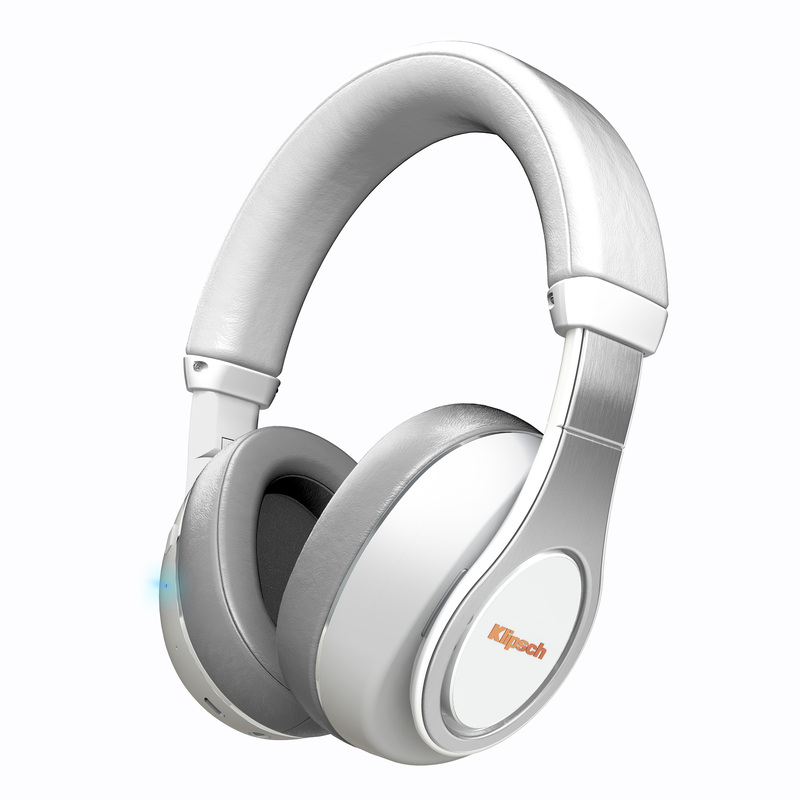 Designed to sound completely neutral, Reference Over-Ear creates audiophile sound without audiophile price. 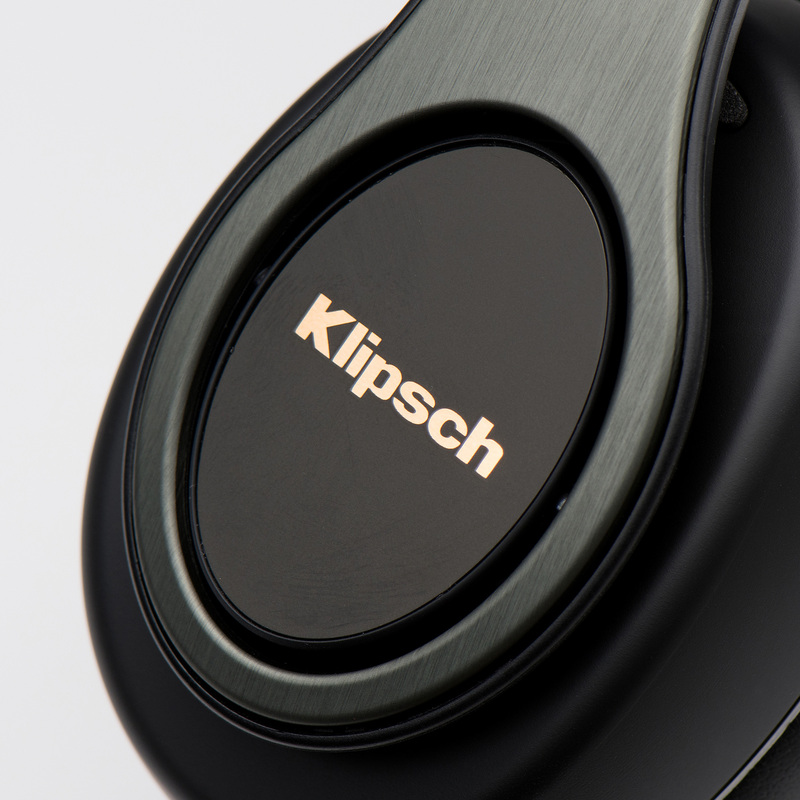 The enhanced precision of Klipsch’s KBD driver adds clarity and articulation to any song. The the balanced driver moves like a piston, lowering distortion and improving resolution. 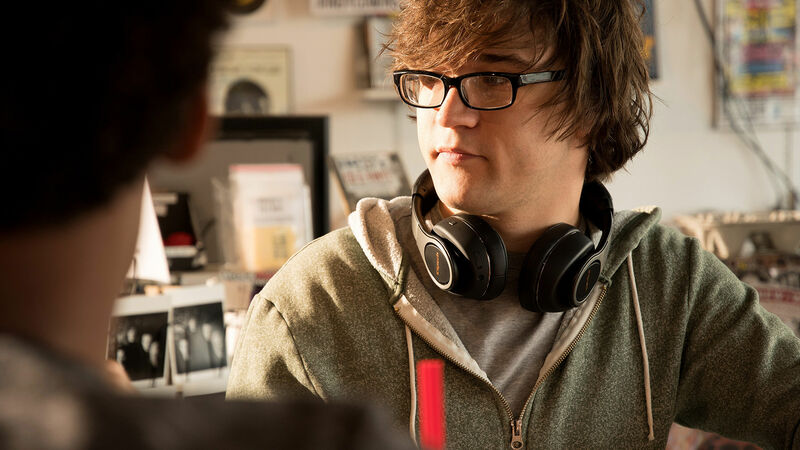 Reference Over-Ear’s removable memory foam ear cushions are soft and deep. With an extra large ear opening, the cushions are one-size-fits-all. 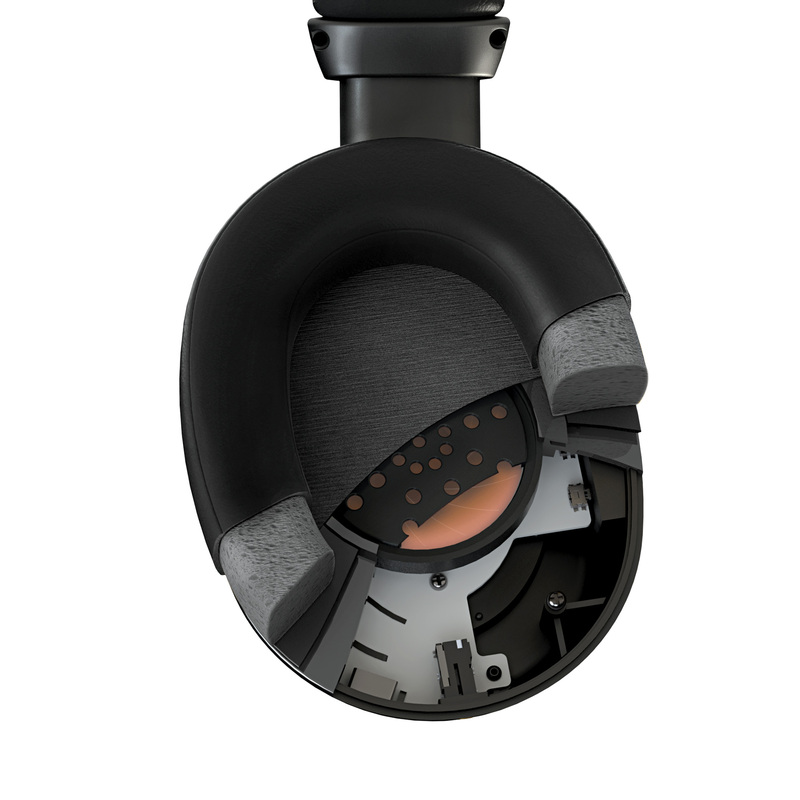 The earcup provides articulation in every direction, ensuring that pressure is applied evenly across the entire head. 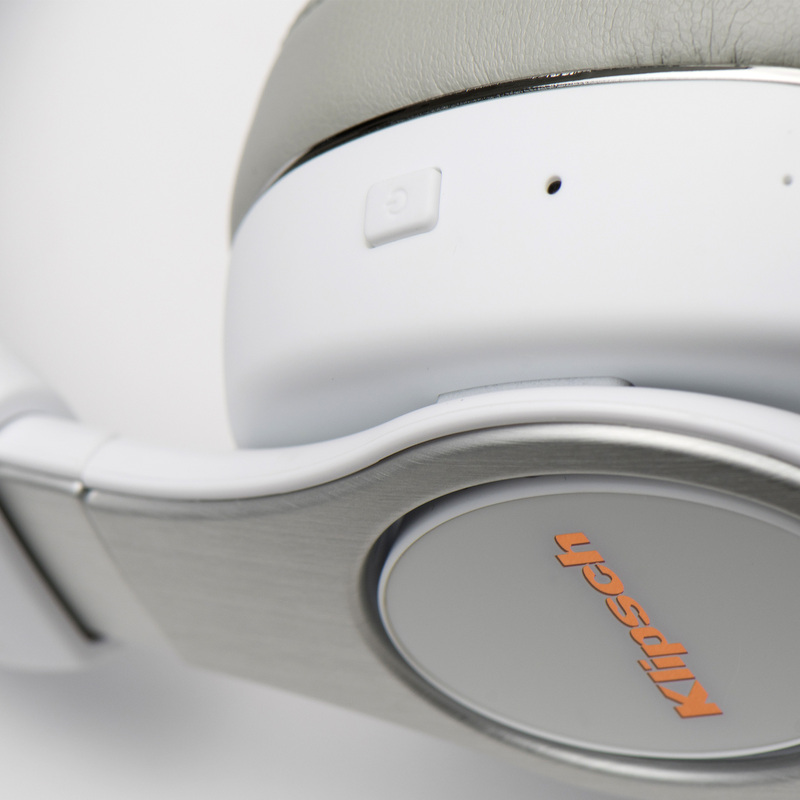 With just the right amount of headband pressure, your ears stay comfortable for hours. 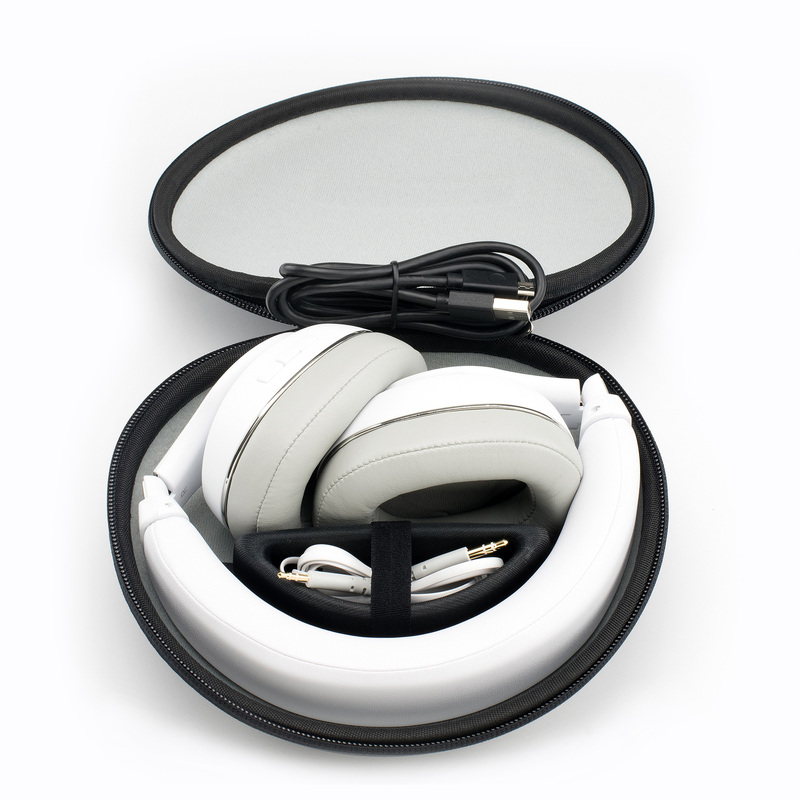 Perfect for on-the-go situations, Reference Over-Ear headphones fold up and includes a hard zip carrying case. A durable, tangle-resistant pass-through cable let’s you keep the music going if the battery runs out.